off your retreat with us! - workshops, especially designed for your Particular needs! (Mothers, busy lifestyle, Sportspeople, the elderly etc.). 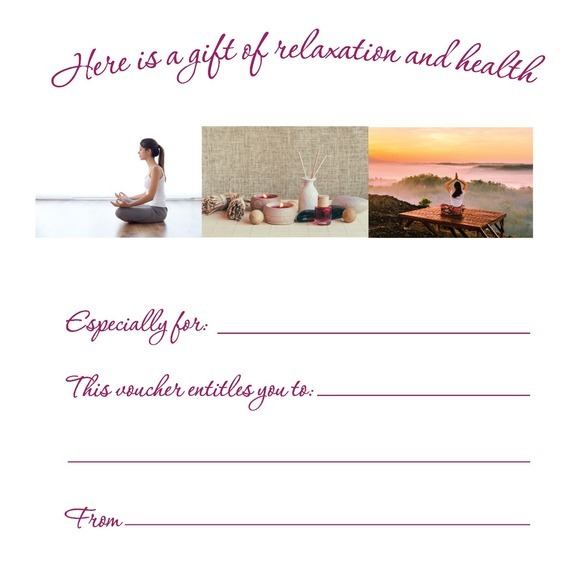 Now at Cotswold Meditation & Mindfulness: Gift vouchers and RELAXING RETREAT DAYS. Book into a local hotel and get an amazing 20% discount off your retreat with us! Click HERE for MORE details. workshops, especially designed for your particular needs (Mothers, Busy lifestyle, sportspeople, the elderly etc.). How often do you truly relax and feel a state of calmness- free from wandering thoughts and the stresses of everyday life? Even when you do have some time spare, do you use that time proactively to relax? Practising meditation only 20 minutes a day, gives your body a rest, which is 2-5 times deeper than sleep! It is like a 2 hour nap without the sleep hangover, enabling you to refocus and reach your true potential. In our courses, retreats and workshops, you can learn all about meditation and mindfulness, all in a practical and down-to-earth way, on a day and time that suits you. Not only does meditation and mindfulness boost health and vitality when practiced daily , it also helps develop awareness and resilience so that we can cope better with life’s adversities. Click HERE to see more benefits. It also helps us to see things more clearly and better identify those activities that nourish us, or deplete us. From only £16,50 per session! Not only does meditation and mindfulness boost health and vitality when practiced daily, it also helps develop awareness and resilience so that we can cope better with life’s adversities. 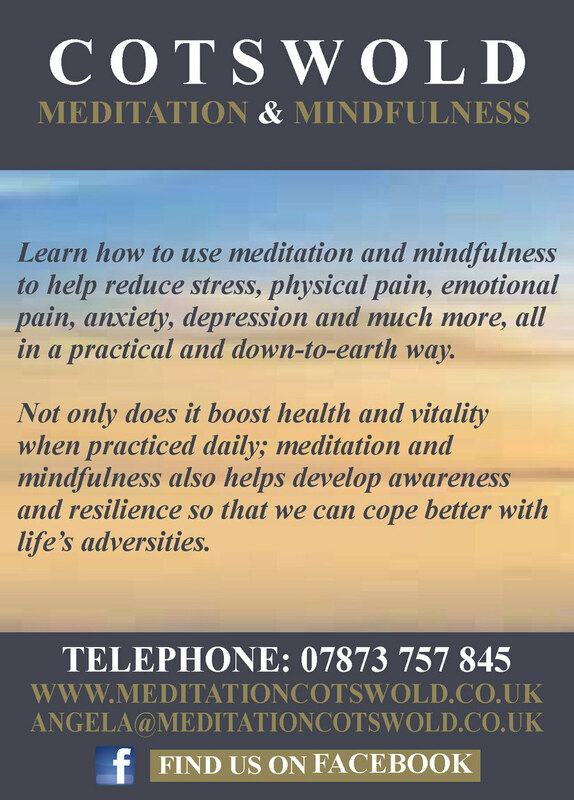 8-week Awareness and Mindfulness course for Health and Wellbeing From only £16,50 per session! Are you new to mindfulness? If so, why not have an initial Taster Session to see how it suits you...? Only £10! “The beginning of freedom is the realisation that you are not ‘the thinker’. The moment you start watching the thinker, a higher level of consciousness becomes activated. You then begin to realise that there is a vast realm of intelligence beyond thought, and that thought is only a tiny aspect of that intelligence. You also realise that all the things that truly matter – beauty, love, creativity, joy, inner peace – arise from beyond the mind. For more information or to book an appointment, please call Angela on the number above, or complete the Enquiry/Booking Form and she will call you back straightaway. Please enter your name and email address below if you would like to subscribe to Angela's regular news updates, exclusive offers and event updates.  Please note: Don't worry... we won't bombard you with loads of emails! Just the occasional update that we think you might find useful or interesting. It’s been an absolute pleasure to have (by accident!) made the acquaintance of Angela. She very kindly gave me, a complete stranger at the time, a lift to a retreat some 3 hour drive away from Cheltenham. On the drive home she told me that she was learning to be a meditation & mindfulness teacher. I was very interested and asked if I could be her first client! Over the course of the next 8 weeks, I met with Angela and we sat and she guided me though meditation and mindfulness. They were lovely hours of complete bliss. Her calm and softly-spoken manner made it easy to unwind my mind, going from being very stressed to being just still and in the moment in a short space of time. I always looked forward to these sessions and felt an amazing calm by the end of each one. Thanks to her I now take mindfulness with me though each day, just bringing myself back to me and the now. It’s so calming and blissful. I meditate most evenings now, and this again makes me feel grounded and in touch with my here and now. They say in life things happen for a reason, and I do believe this to be true where Angela is concerned, as we met by chance though her kindness to a stranger and became a friend, someone who helped me though a very stressful time in my life. Now because of her I deal with stress a lot better and take time everyday just to be! Thank you Angela for your patience and kindness. Angela is an excellent teacher! Her passion really shines through. Giving examples of her own experiences really encouraged me, as she confirmed that this is not a linear exercise. I feel confident following the tuition. I am also aware that I'll need to 'check-in' every now and then, to refresh and encourage myself. Angela also provided lots of theory and information behind the practical, which for me gave the course much more substance. It was really interesting to learn all the different ways of meditating. For anyone considering this course, I would say that you will certainly find your own way and that it can definitely help practically everyone. You'll learn so much about yourself! It will open up a whole new way of thinking and doing, and will become a really easy practice to fit into your life. I would say 'just do it'! It's life changing! Angela is knowledgeable and friendly, and allows us to enquire and express our experiences. I will definitely continue to meditate using the methods taught, in particular the 'open presence' which I find most beneficial. I also intend to go on retreats this year. I have gained a lot from doing this 8-week course with Angela. Why not buy a Gift Voucher to help a loved one or friend de-stress or feel better about themselves? 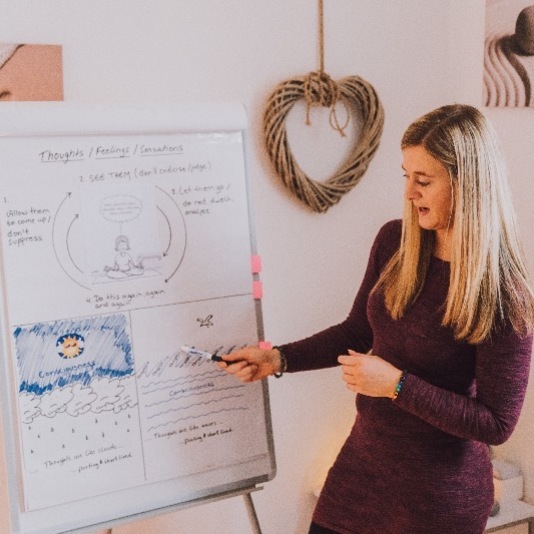 Cotswold Meditation & Mindfulness is pleased to offer Gift Vouchers starting from just £10 for a Taster Session with Angela, Reiki treatment or a whole Retreat Day. A perfect gift for someone you love!! 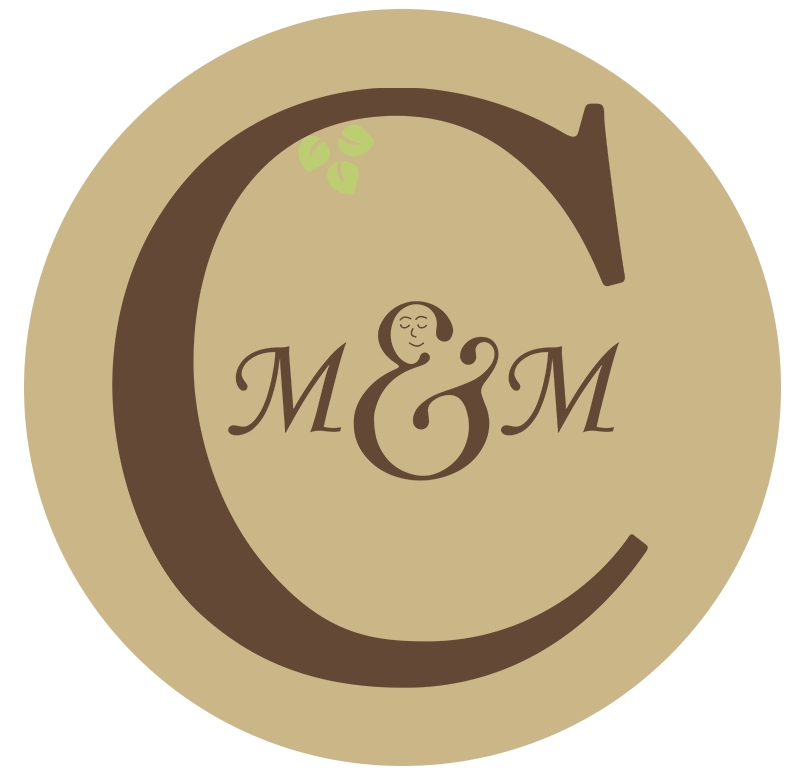 Have you enjoyed and benefited from the service provided by Cotswold Meditation & Mindfulness? If so, why not recommend a friend? 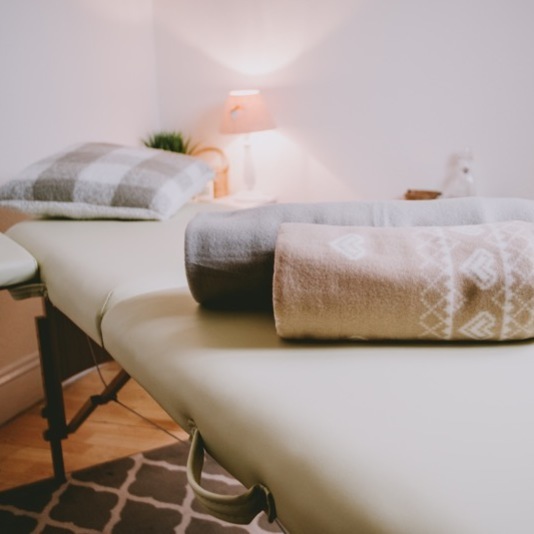 We will be pleased to offer 20% off the cost of your next session with Angela if a new client mentions your name or brings in the Refer A Friend card when making their first booking with us.